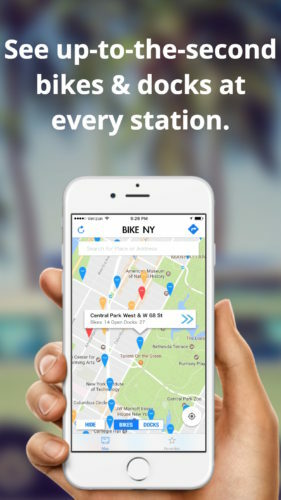 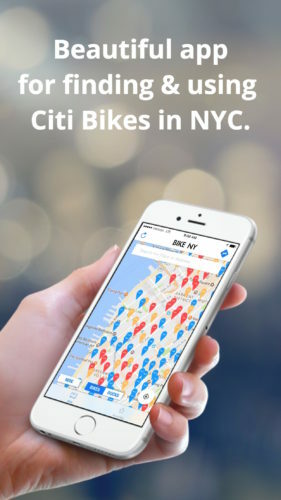 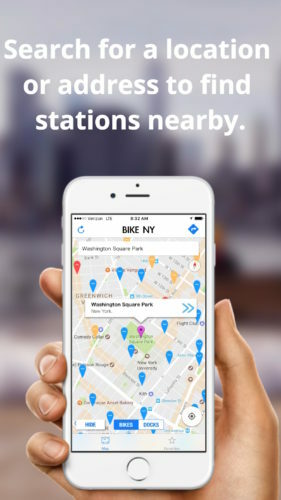 The founder of Chivvy moved to New York so she decided to build the best Citi bike app available! 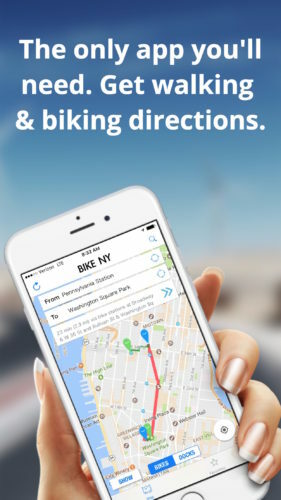 Laura loves using shared bikes and hopes to increase bike riding in NY by bringing the best directions app for shared bikes to NY. 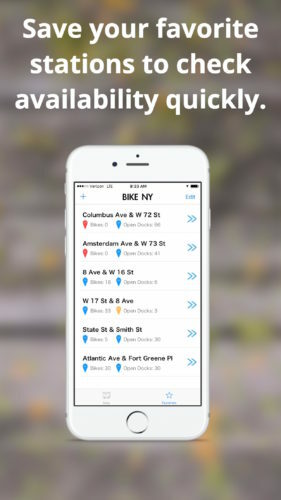 Please email us if you have any questions or feedback at hello@chivvyapp.com.